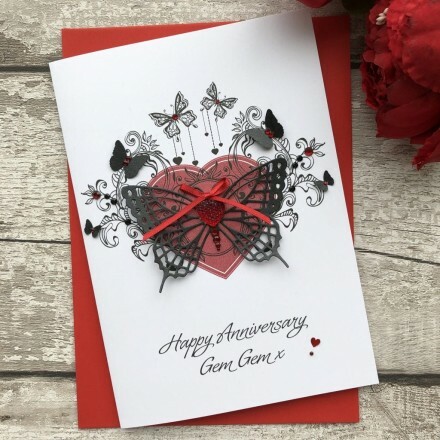 A lovely handmade card, really stunning and my partner loved it. Packaged beautifully. Thanks Pink and Posh, I will be ordering another card soon.